LeBron James to DeMarcus Cousins: What's Happened to the NBA? The NBA free agency period has shocked the basketball world this week. From LeBron James to DeMarcus Cousins, Franchise Sports has your offseason news fix. On Tuesday the 2nd of July, the world was shaken to its core, metaphorically. In what was a surprise to many, Lebron James opted out of remaining in the East and decided to join the Lakers in Los Angeles. 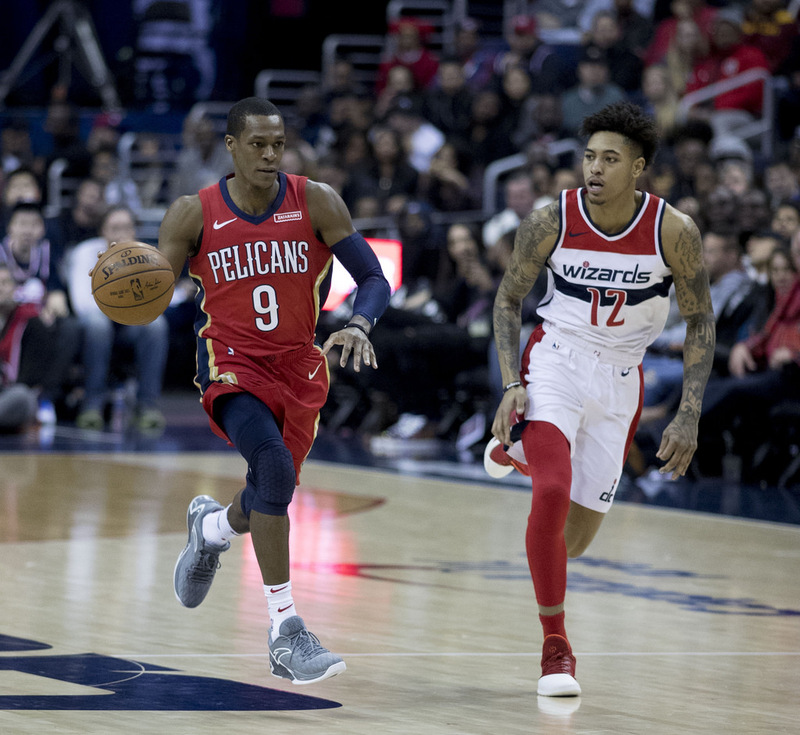 The formidable athlete will join Lonzo Ball and Kyle Kuzma with the added help of the newly signed Rajon Rondo, and ironically, Lance Stephenson, LeBron’s sworn enemy. 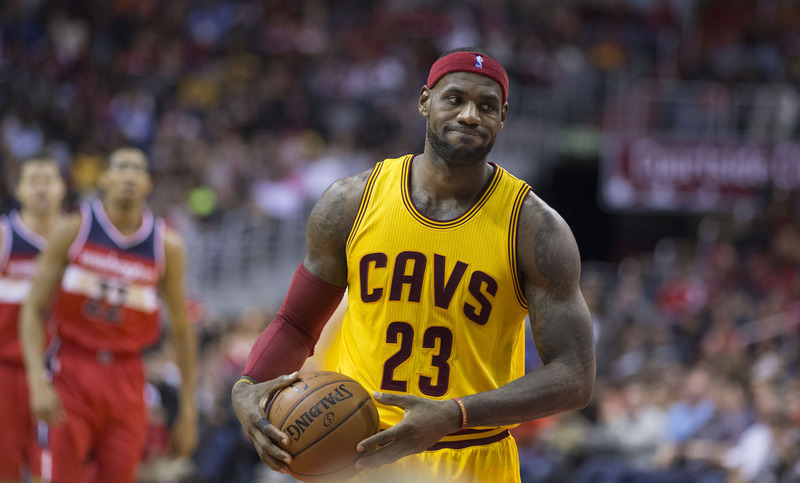 The contract King James will receive is simply ungodly, totalling $154,000,000 over the course of 4 years. Despite LeBron’s staggering wage, the Lakers look to be in a fantastic situation. With the charismatic point guard, Lonzo Ball, at the helm, LeBron can utilise his free flowing play due to Ball’s selfless style of play. Furthermore, with Rondo on the team, most likely playing as the 6th man on the roster, there will always be the option to play James the ball once more. Kyle Kuzma also looks to improve on an impressive rookie season, which with LeBron on his side can easily be achieved. In another surprise move, the Lakers picked up their fourth acquisition in the shape of two-time NBA Champion centre, JaVale McGee. This trade was met with frustration by some fans, however, the Warriors were able to transform the lowly prospect into a key piece in their rotation. Thus, the starting role on the team may elevate McGee’s game to a whole new level. The biggest controversy surrounding the LeBron deal actually stems from the East. 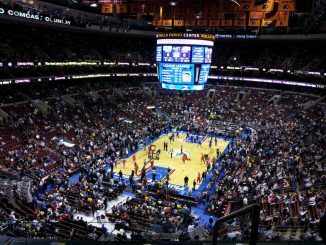 Many critics argue that had LeBron elected to join the Philadelphia 76ers, then he would have a free pass to the NBA finals with the help of Ben Simmons and Joel Embiid. Although, this may be true it only reinstates LeBron’s willingness to compete against the best which will enhance his argument as the Greatest Of All Time, if he is to be successful in LA. Some would argue it is a big if, with many believing that the Californian giants already have their own icons. Joel Embiid echoed this opinion on twitter. In the most Warrior way, the Warriors appeared to trump the emphatic signings made by the Lakers. 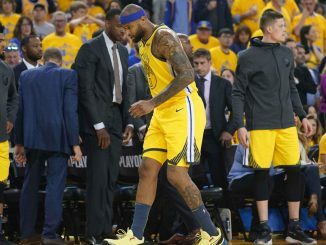 With an already stacked roster, most notably two-time MVP Stephen Curry, MVP Kevin Durant, four-time All-Star Klay Thompson and three-time All-Star Draymond Green, Golden State signed DeMarcus “Boogie” Cousins. Signing on a one-year deal, the four-time All-Star will receive a mere $5,300,000. The cut that Cousins has taken displays a willingness to win a championship, something that many fans have disputed deeply. Some argue that “Boogie” is simply hopping aboard an already overcrowded bandwagon, however, others feel it demonstrates competitiveness, which the likes of Paul George and Carmelo Anthony have been accused of lacking in the offseason, opting for a large contract rather than success. It is almost a certainty that the Warriors will seed in first throughout the regular season. Furthermore, with the help of the experienced centre it could spell disaster for the rest of the teams in the West. Unfortunately, yes. The Western Conference now bolsters arguably the two best players in the NBA in Lebron James and Kevin Durant. In addition, the top three teams reside on the Western belt. Of course, it propels the West to a mouthwatering battle in the Playoffs. On the other hand, it renders the East completely irrelevant. Yes, there is the consolation of the battle between Boston and Philadelphia and superstars like Kyrie Irving, Giannis Antetokounmpo, Joel Embiid and Kristaps Porzingis, but the race to the championship is seemingly decided before it has begun. This is due mainly to the only real contenders being the two aforementioned teams. This free agency period has sparked worldwide frustration, many calling for a complete boycott of the sport in order to open the eyes of NBA Commissioner, Adam Silver, who is said to be to blame for ruining the sheer competitiveness of the NBA. 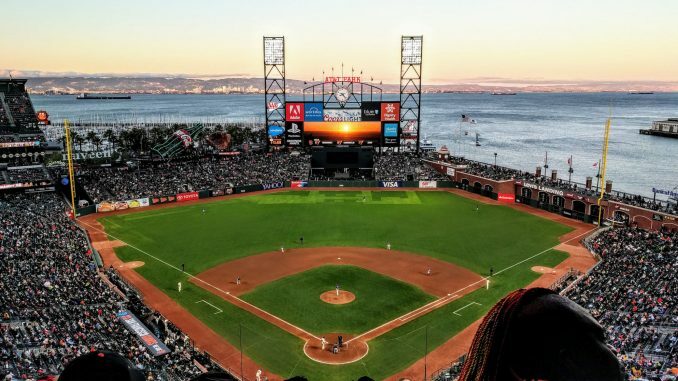 While the controversy has once again reignited the stagnant interest in the game, many fans will be disappointed in the manner of which the trades have taken place. Greg is a lover of American football, ice hockey, basketball and baseball. He enjoys devoting his time to watching and writing about each sport, following a team in each game.